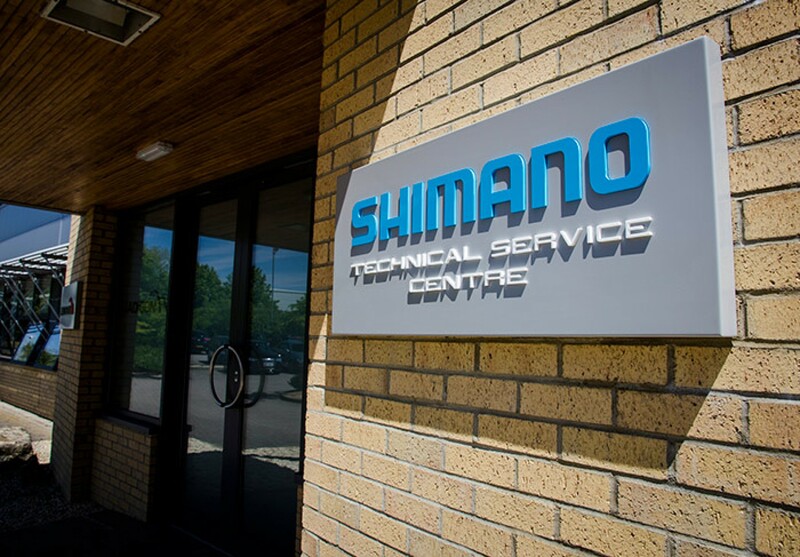 Madison, the UK’s largest distributor of bicycle parts and accessories has set out ambitious plans to create a brand new, purpose-built hub for retailers to get educated about all things Shimano, named the Shimano Technical Service Centre. This new state-of-the-art centre, located in Milton Keynes, will be based at Madison’s Distribution Centre that in previous years has played host to iceBike*. Both Madison and Shimano recognise the need for regular, specific technical dealer training to keep shops up to speed on all the latest Shimano products. 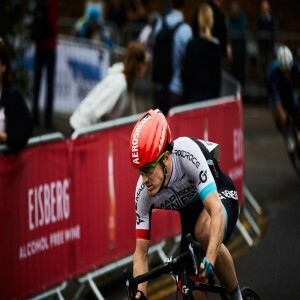 As workshops are of growing importance to retailers and with new and growing product categories such as Shimano STEPS and Di2, both companies want to do more to help educate retailers to ensure the very best consumer experience. Shimano Tech Reps will continue to travel the country for Madison, offering localised instore training, but this new Shimano Technical Service Centre will allow for a curated programme of regular training which all retailers can attend. All Shimano Service Centre days will take place at the new hub as well as a bi-annual, all-encompassing workshop for latest technologies, two OEM-specific days and of course the NPP (New Product Presentation). A permanent training room is being built to offer hands-on time with product alongside experienced Shimano experts, so retailers and mechanics can get the information they need and take it back to their respective stores. The official launch of the Shimano Technical Service Centre will be early in the Autumn, when a full schedule of events and training days will be communicated to all Shimano retailers.